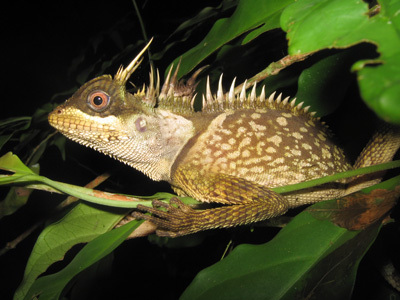 Countries where the taxa are currently known to occur are given between brackets after each taxon. 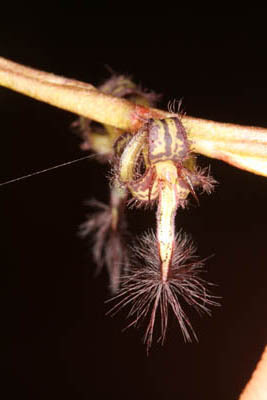 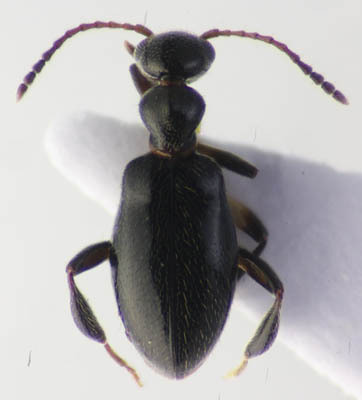 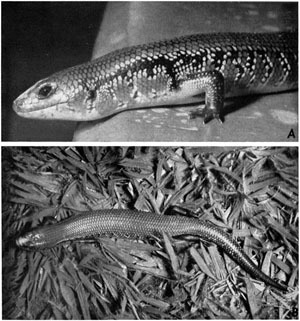 Taxa described in publications still in press are not listed. 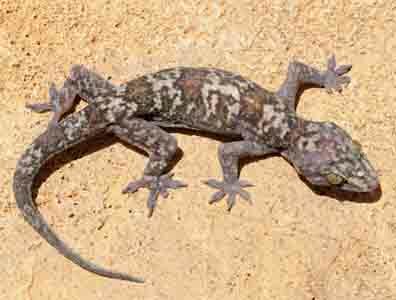 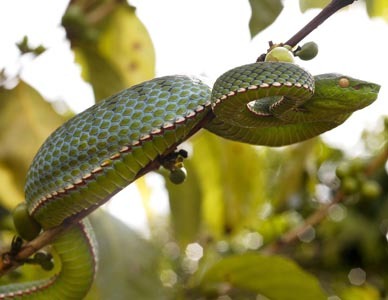 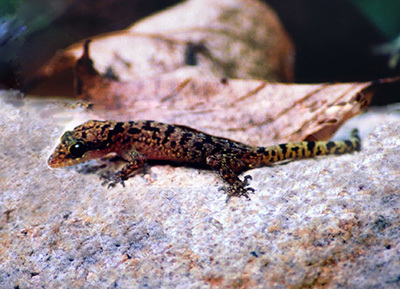 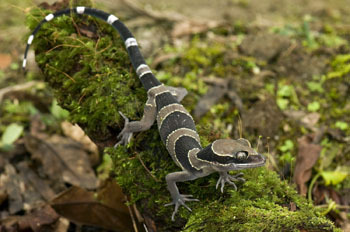 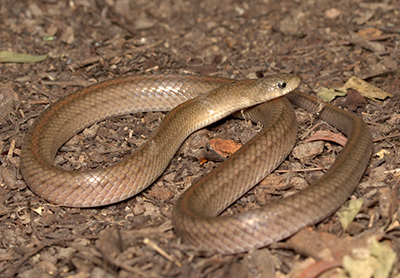 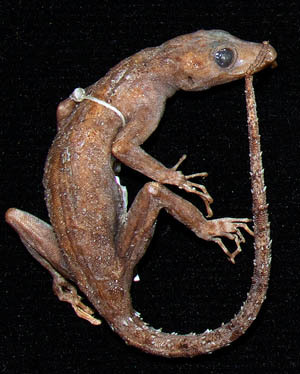 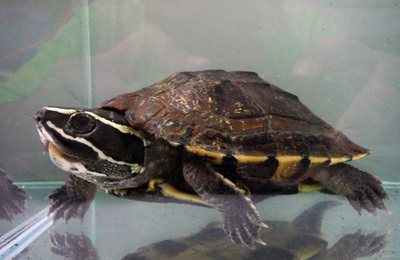 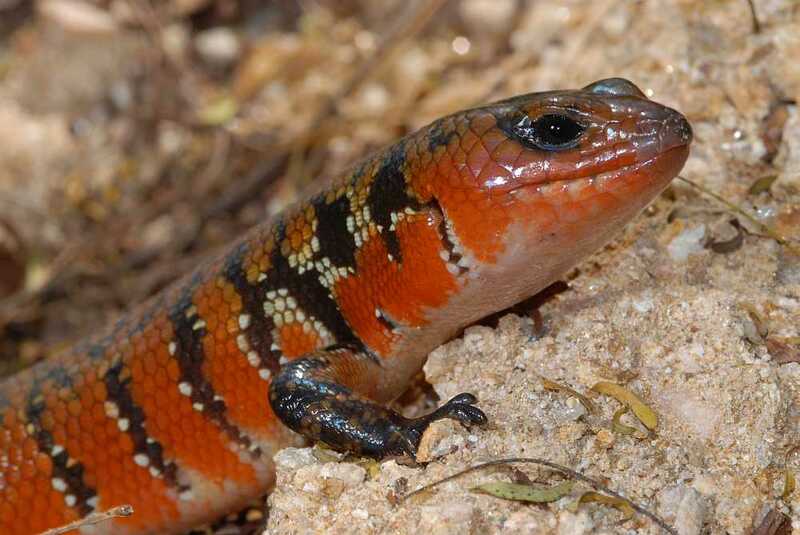 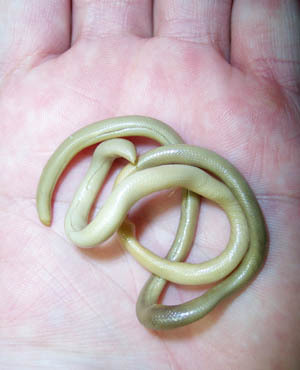 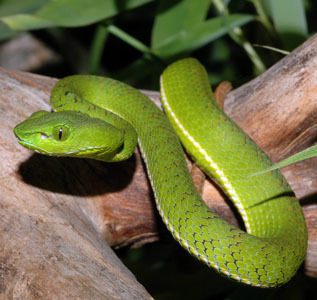 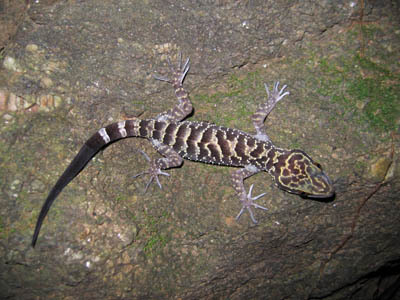 (Reptilia: Squamata: Colubridae) (China, Laos, Vietnam). 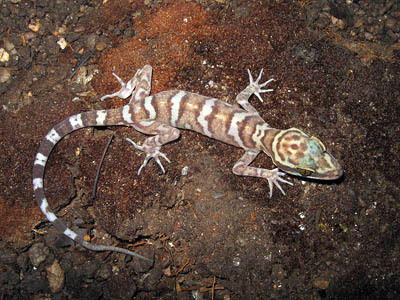 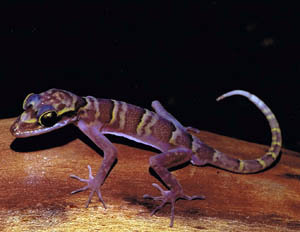 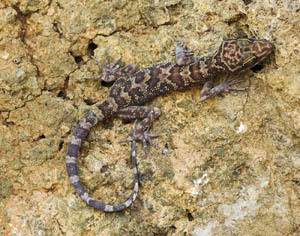 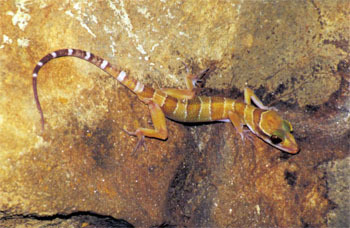 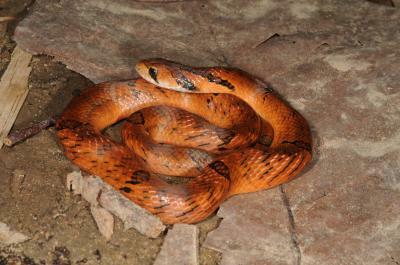 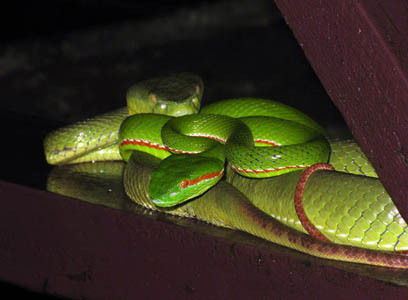 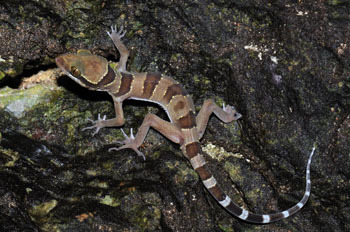 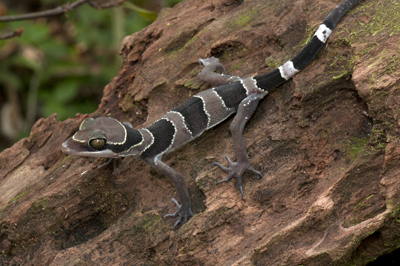 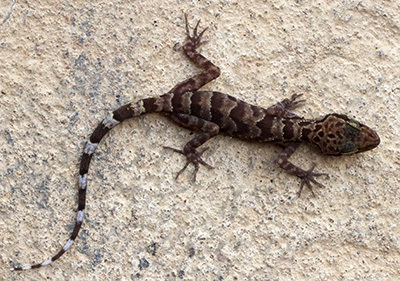 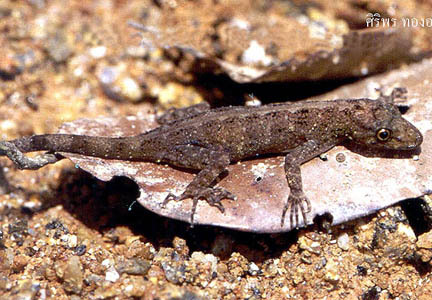 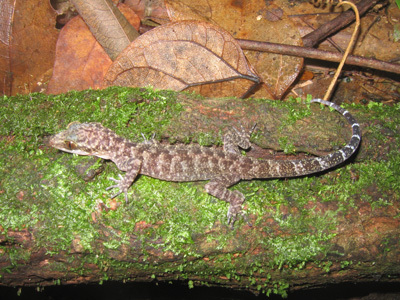 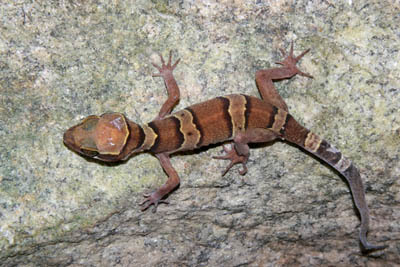 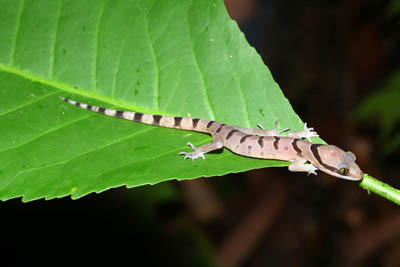 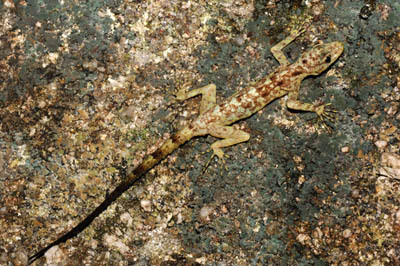 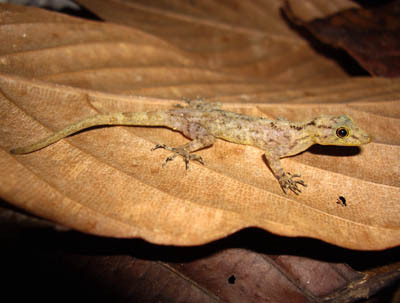 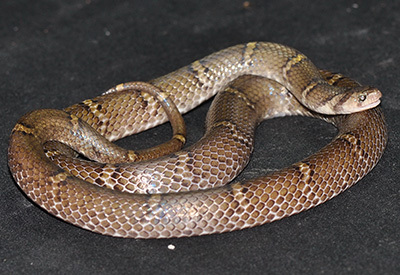 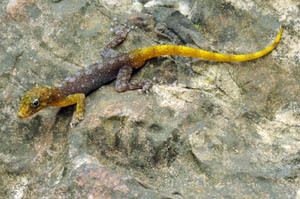 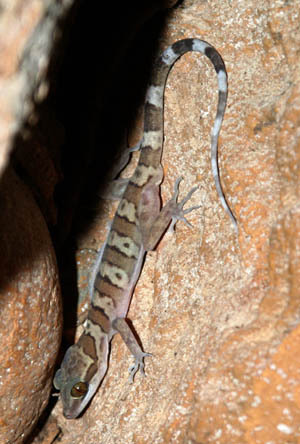 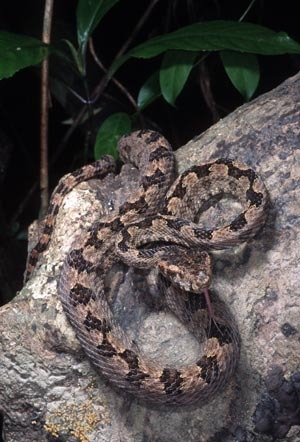 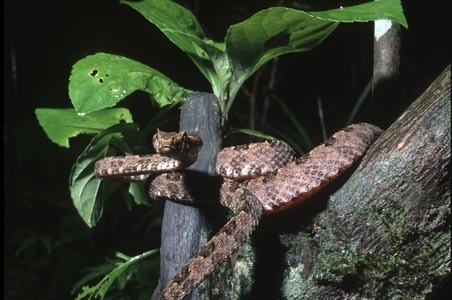 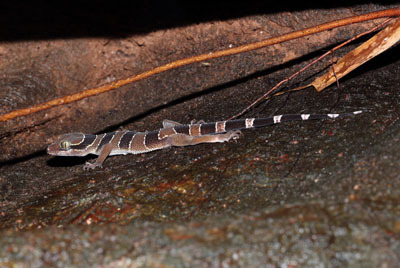 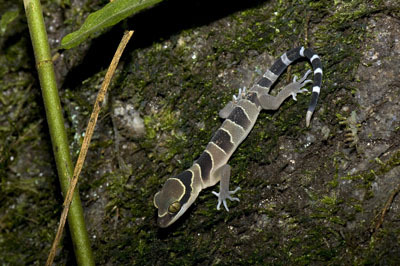 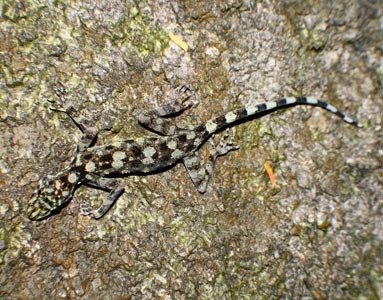 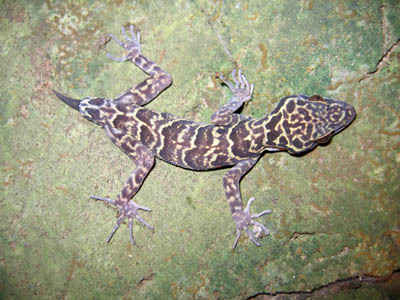 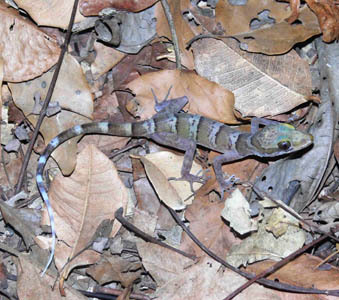 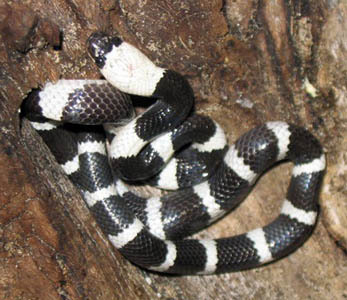 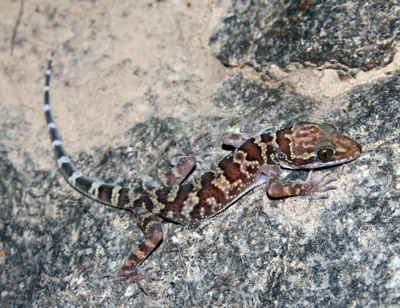 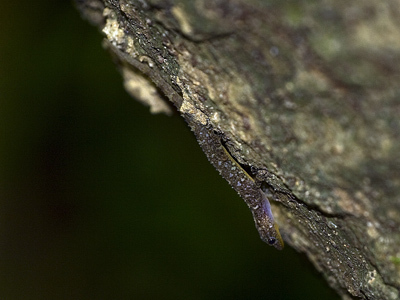 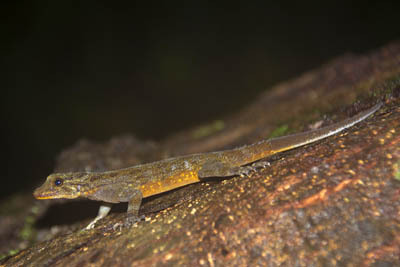 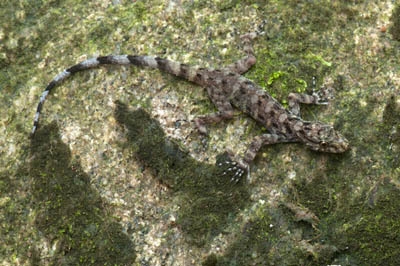 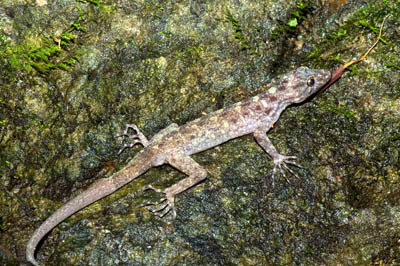 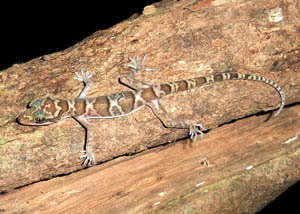 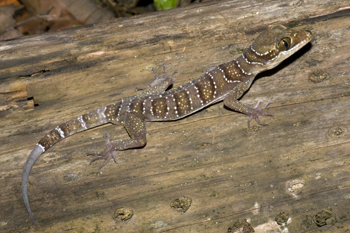 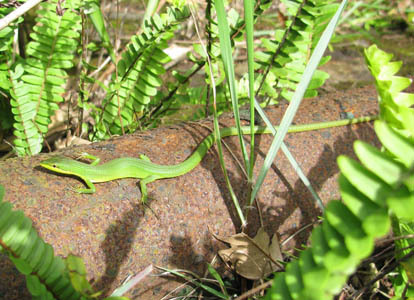 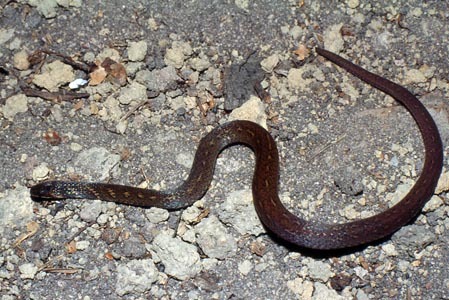 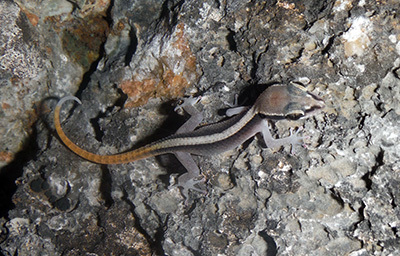 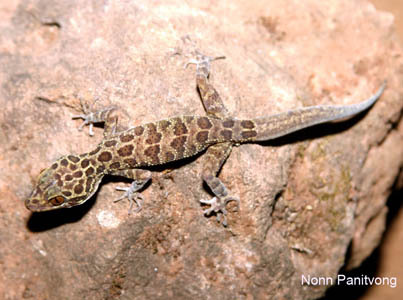 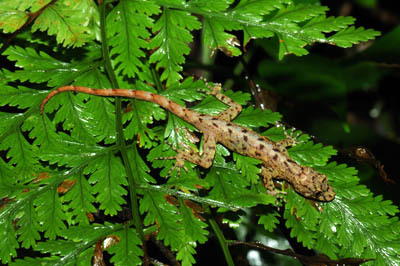 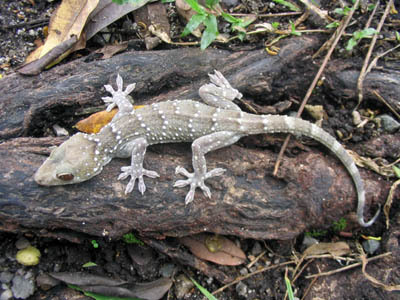 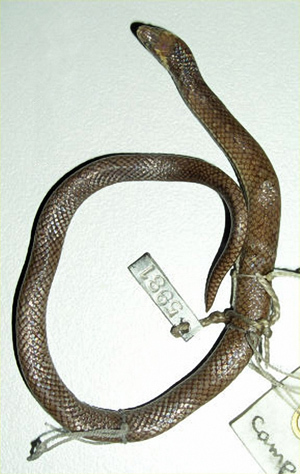 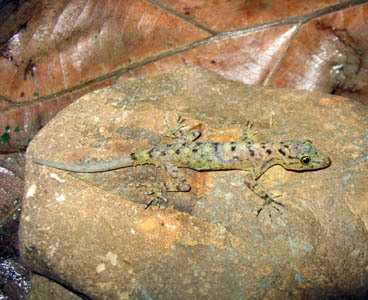 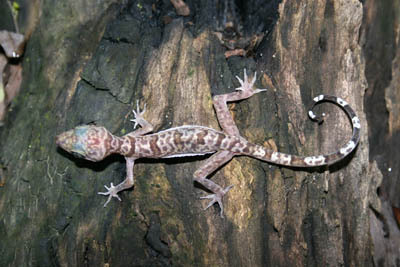 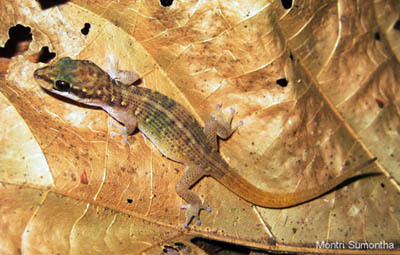 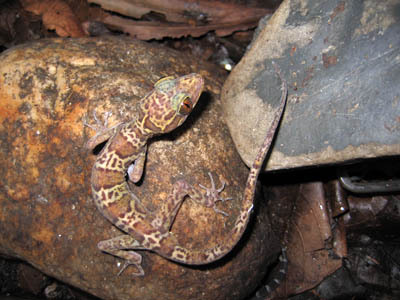 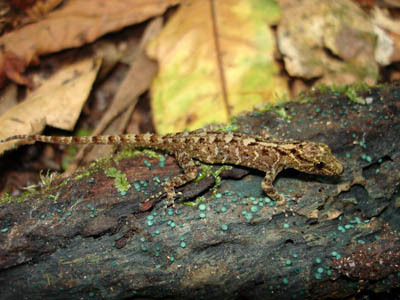 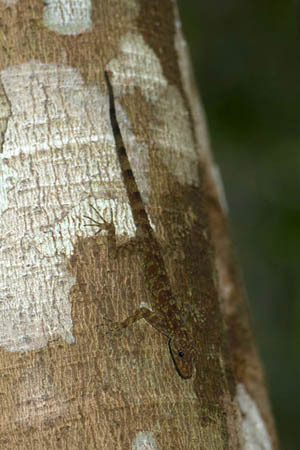 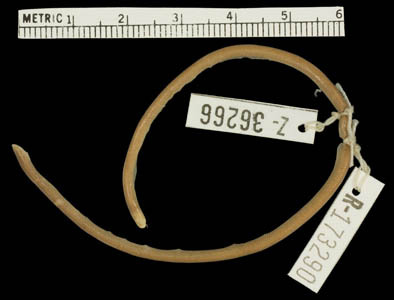 (Reptilia: Squamata: Viperidae) (Laos, Vietnam). 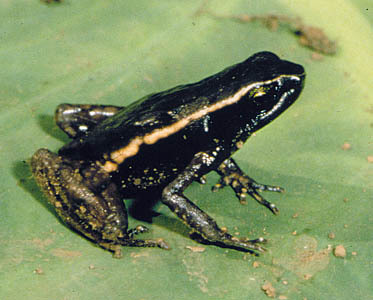 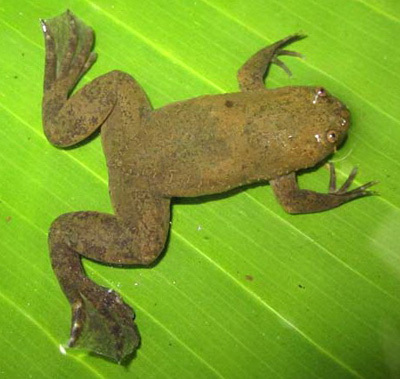 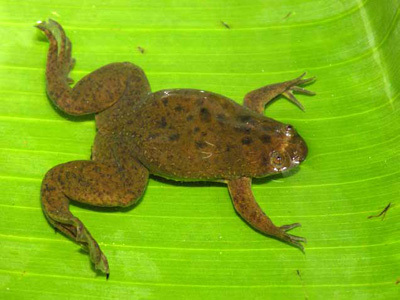 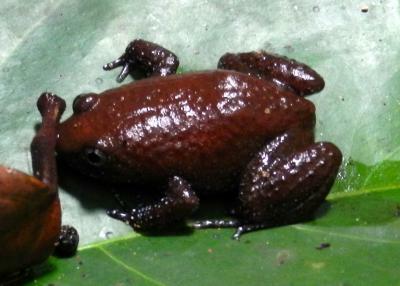 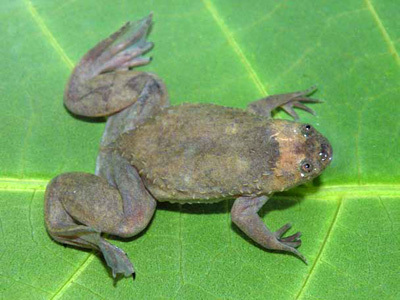 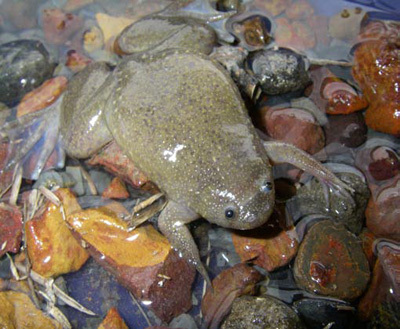 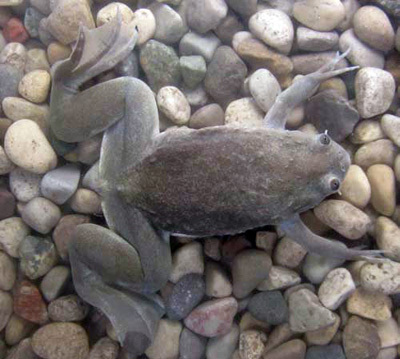 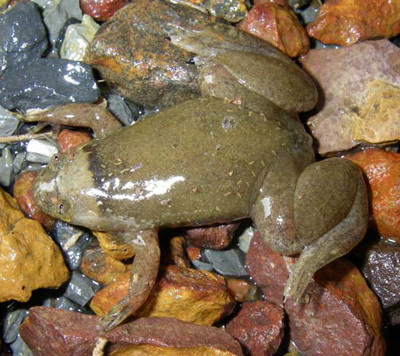 (Amphibia: Anura: Pipidae) (Cameroon, Gabon, Republic of Congo). 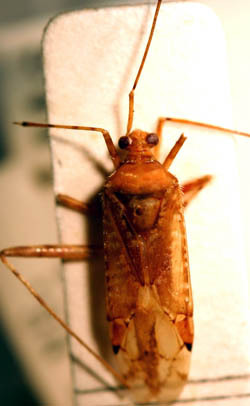 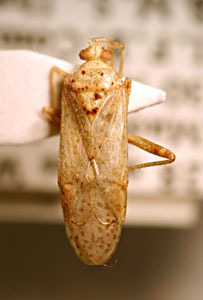 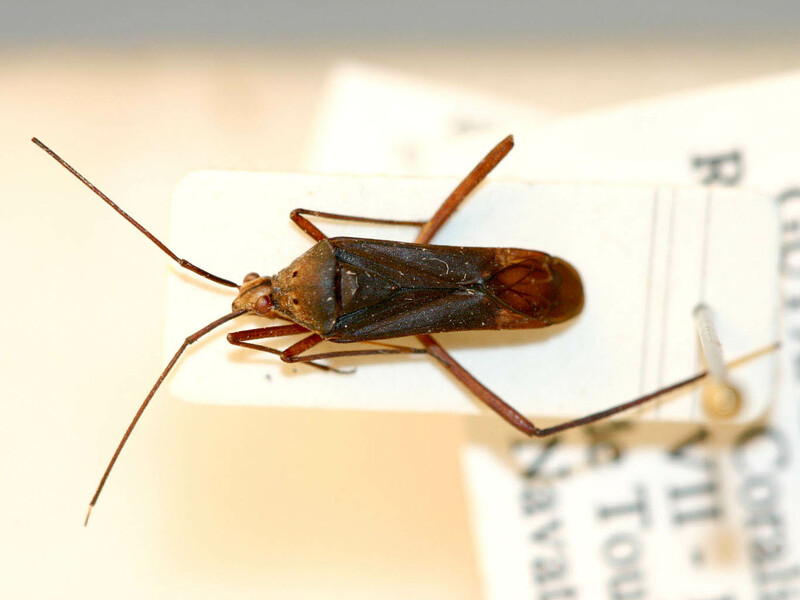 (Insecta: Heteroptera: Miridae) (French Guyana).